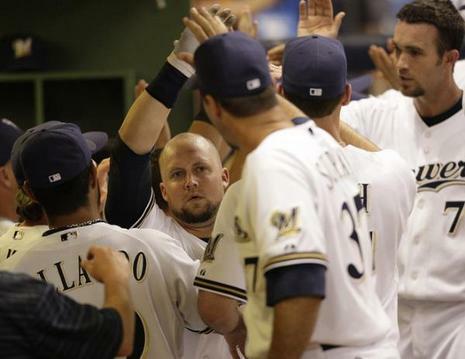 The look on Casey McGehee's face never changed. At least not while it was visible to the public. 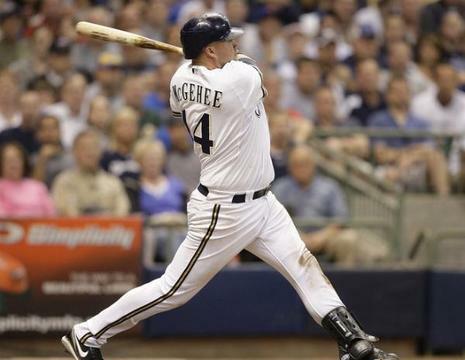 McGehee redeemed himself after a costly and embarrassing gaffe put the New York Mets on the scoreboard by hitting a frenzy-sparking grand slam that took the burden off his shoulders and propelled the Milwaukee Brewers to a 10-6 victory and first place in the National League Central on Monday at Miller Park. 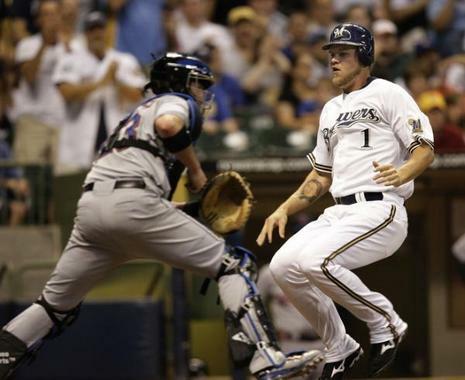 MILWAUKEE - Fernando Nieve came crashing back to reality. The Mets dipped below .500 for the first time since May 5 as a result. And if you're thinking the core will be back soon with a life preserver, not so fast, said Jerry Manuel. 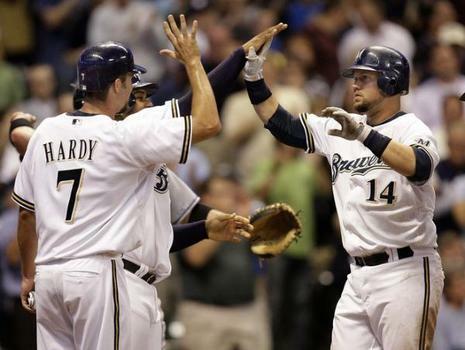 MILWAUKEE - Their combined salary this season is $67.4 million. Their combined presence on the disabled list has helped put the Mets under .500 after Monday night's 10-6 loss to the Brewers.